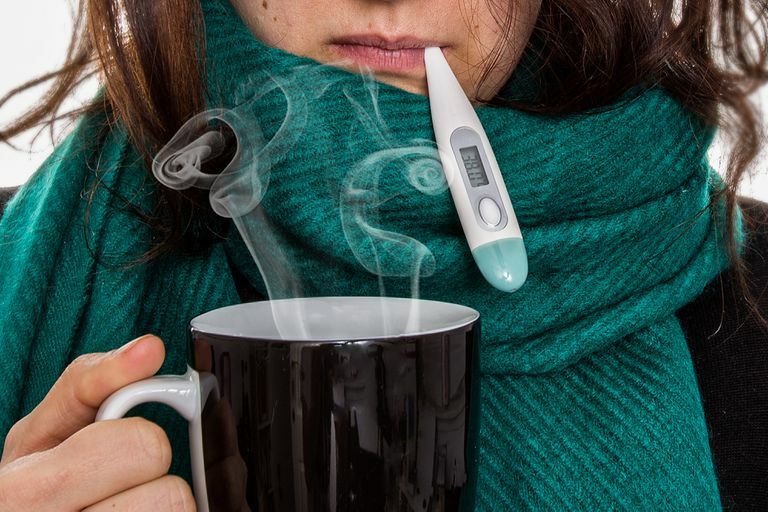 When you get a cold, the flu, a sinus infection, bronchitis or any number of other common illnesses, contraception is probably the last thing on your mind. But perhaps it shouldn't be. While a cold itself isn't going to cause your contraception to fail, many of the medications you may take to treat these illnesses could. It is something that affects nearly every sexually active person yet many of us do not think of contraception as it relates to our overall health. So how can getting sick affect your birth control choices? The most common culprits for changes in the efficacy of your contraception are antibiotics. They can decrease the efficacy of birth control pills and are prescribed for a wide variety of infections. Antibiotics will not cure viral illnesses and should not be taken to treat a cold or the flu, but they are often prescribed for secondary infections such as ear infections, sinus infections, and pneumonia. If you do not take birth control pills for contraception, then antibiotics may not be a concern, but you should always be sure to check with your pharmacist and health care provider to determine if there are interactions between any medications you are taking - even if they are over the counter. Many people like to use natural and herbal supplements to treat or prevent symptoms. However, just because something is labeled as natural or homeopathic does not mean that it won't interfere with or decrease the efficacy of your birth control method. Before you take any type of natural or herbal supplement, speak with your health care provider or pharmacist to see if it could have an effect on your contraceptive choices. Certain supplements shouldn't be used if you have a chronic medical condition. Conditions that decrease the function of any of your organs can put you at risk for serious side effects when taking some supplements or herbal remedies. There are also some symptoms that could affect your contraception. Vomiting and diarrhea can have an effect on your birth control as well. If you rely on the Pill to prevent pregnancy, vomiting and diarrhea may inhibit the absorption of the hormones in your body and make it less effective. Or if you can't keep anything down, including your medication, it won't work at all. The pill needs to be taken at the same time each day to provide maximum protection and prevent pregnancy. Missing a day or more can have a significant impact on how well it works. As you can see, even minor illnesses can influence your contraceptive choices. You may need to use back-up birth control if you need to take certain medications or have certain symptoms when you are sick, even if your illness is relatively minor. It's important to think of your reproductive health and the methods you use to prevent pregnancy as it relates to your overall health. Can Airborne Really Help Prevent Colds and Flu?